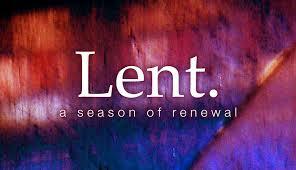 Today is a special day in life of the life of faith. But, what is it? What is it all about? Someone posted this video on Facebook yesterday and I thought it was really cool. 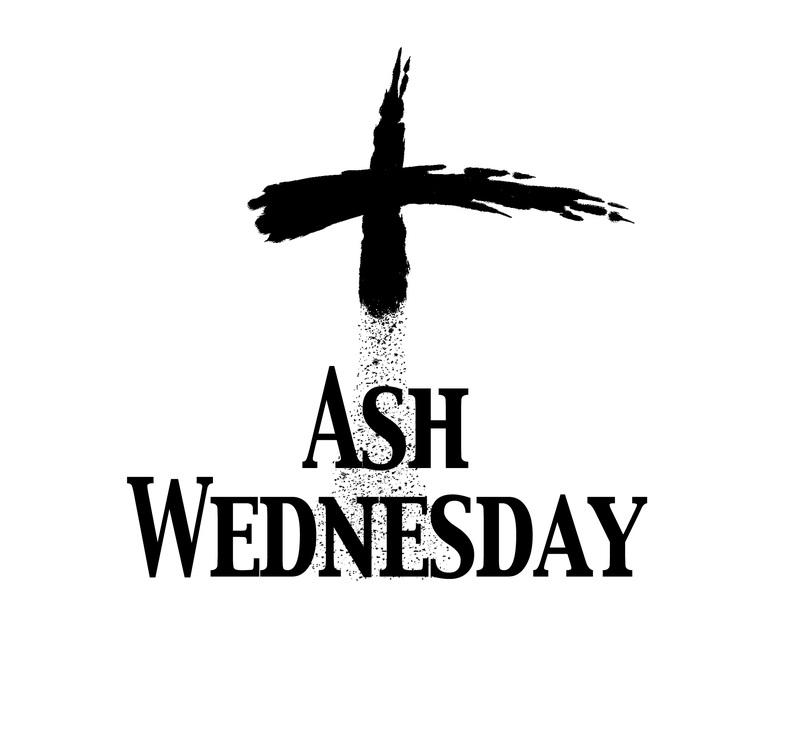 It lays out what this day is all about, why we do what we do, and what the point of Ash Wednesday and Lent are all about.